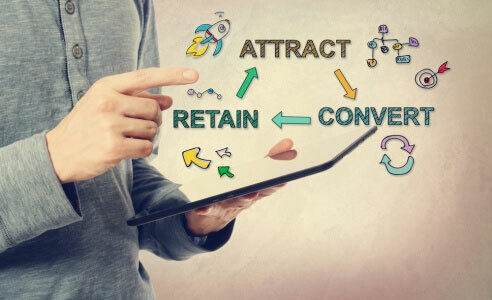 Amidst all the debate about social media, SEO and email marketing as being the most effective means of marketing in today’s digital economy, a tried and true cost-efficient method of direct customer contact often gets overlooked. Telemarketing is a very powerful business tool when used properly. Everyone has a phone and most people seem to have one constantly in their possession. 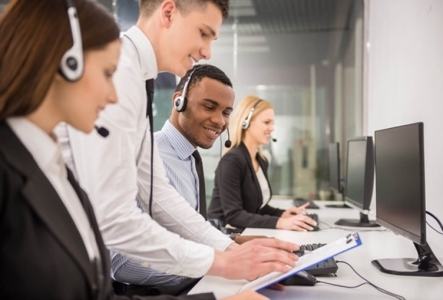 Telemarketing remains a viable and powerful marketing tool that delivers results. Compared to other traditional advertising channels (magazines, TV, radio) telemarketing is cheaper and when done properly is likely to deliver a better return on investment. 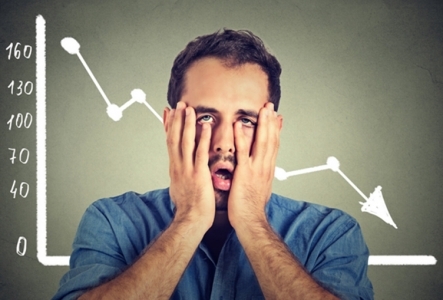 Similarly, digital advertising methods initially may cost more, particularly Pay per Click campaigns where it takes some time to identify and hone in on the most profitable keywords. 2. Direct interaction with potential customers. 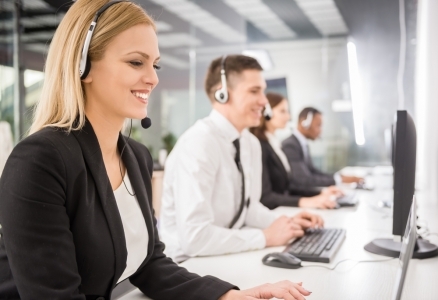 A well-prepared Telemarketing campaign, equipped with appropriate scripting and motivated callers allows you to engage directly real time with your prospect. There is no lag between initial interest, action and response. 3. Immediate feedback about your product or service. There’s nothing more powerful than honest raw customer feedback. Armed with this, you can identify ways to improve elements of your product or business model. Telemarketing enables you to ask your customers if there is a way you can improve your service. 4. Provides the opportunity to create rapport with existing clients. 5. Leverages the telecommunications network to give you greater reach over distance. 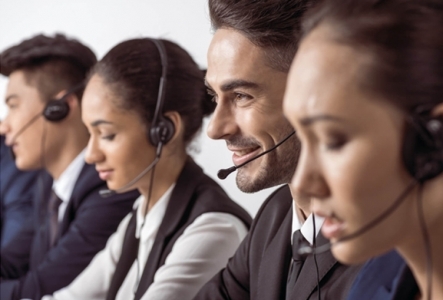 The telemarketing industry remains viable and in demand, because it is a great way to connect with potential and existing clients. It works particularly well with product testing and can be a rapid way of attracting new clients. When used correctly, telemarketing can assist you to expand your business rapidly by increasing sales. Telemarketing can be targeted to growing your customer base or gaining a greater share of your existing customer’s wallet. Ultimately telemarketing provides the most direct way to make contact with a prospect. A well-planned call, with appropriate entry script and prepared answers to potential objections, can help you create more interest and gather more information than the best-written email or sales letter ever will – simply because it invites the customer or prospect to enter into a two-way dialogue that is immediate. The telephone has now become an essential part of consumer’s lives – this should make strategic use of telemarketing an essential part of all business advertising strategies. The phone is not going anywhere – in fact, it seems set to become even more embedded in society. Making use of call centre telemarketing is a great way to build new customer relationships and solidify existing ones.  ASTIA is a premium Australian contact centre specialising in telemarketing, customer acquisition and omnichannel customer engagement. With countless hours of experience in the outsource market, our senior leadership team provide its employees and clients with a brand that will produce the results and the inspiration.